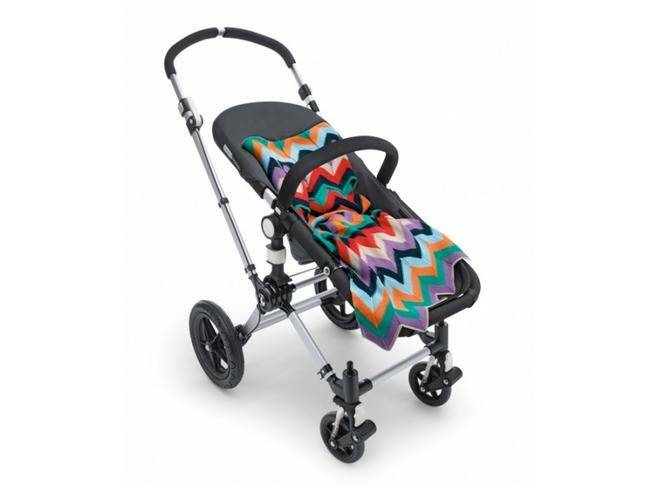 Luxury baby stroller brand Bugaboo teamed up with the fashionistas at Missoni to create exclusive new designs for their Bee and Cameleon strollers. 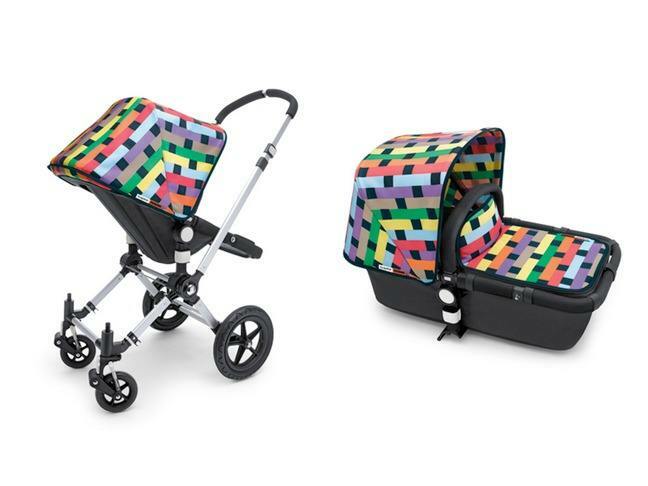 The Bugaboo + Missoni special collection features two tailored designs. A bright block print adorns the Bugaboo Cameleon sun canopy and bassinet apron, while vibrant zigzags decorate the Bugaboo Bee sun canopy. Each collection is completed with a knitted Missoni blanket. The luxury knitted blanket features Missoni's signature craftsmanship and quality. Available July 2011 at Neiman Marcus.